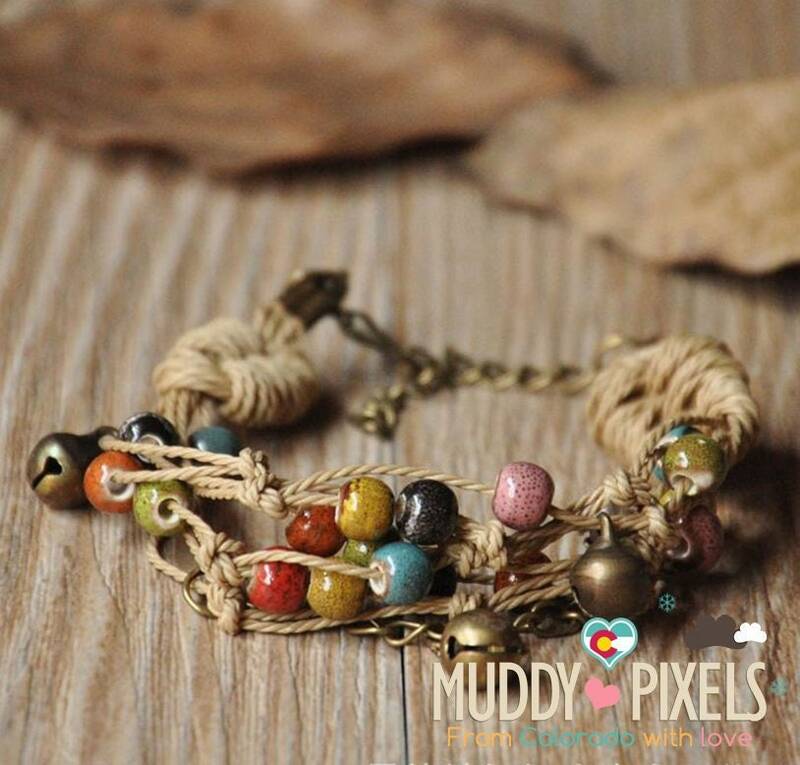 Beautiful boho style colorful ceramic double beaded bracelet or anklet with flower! 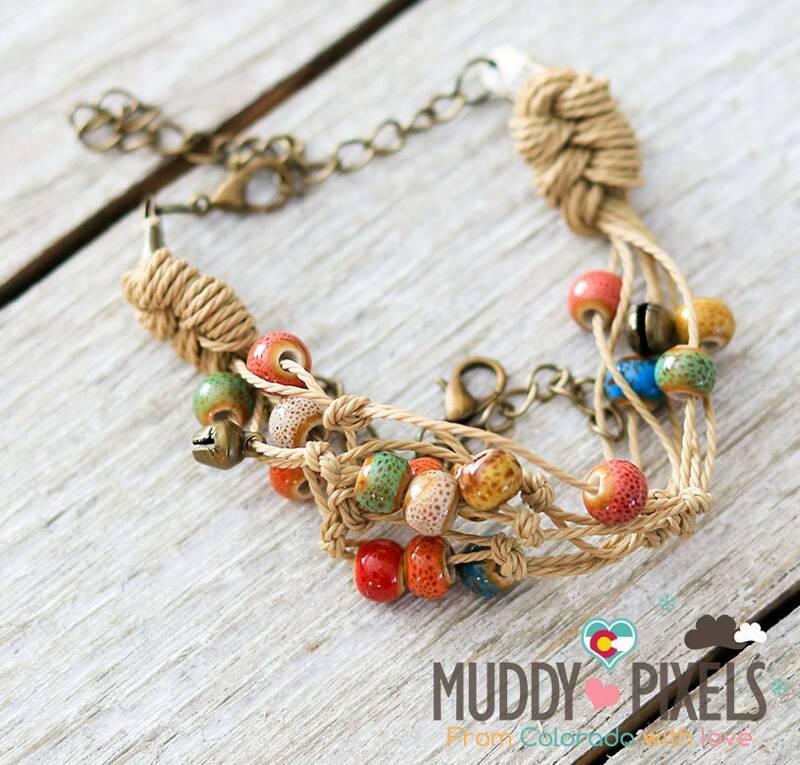 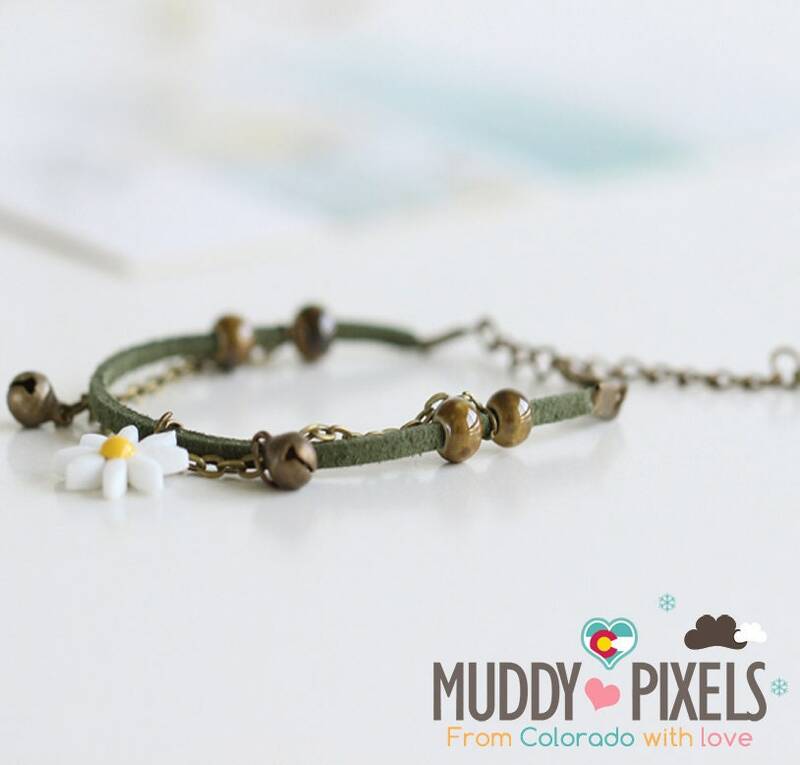 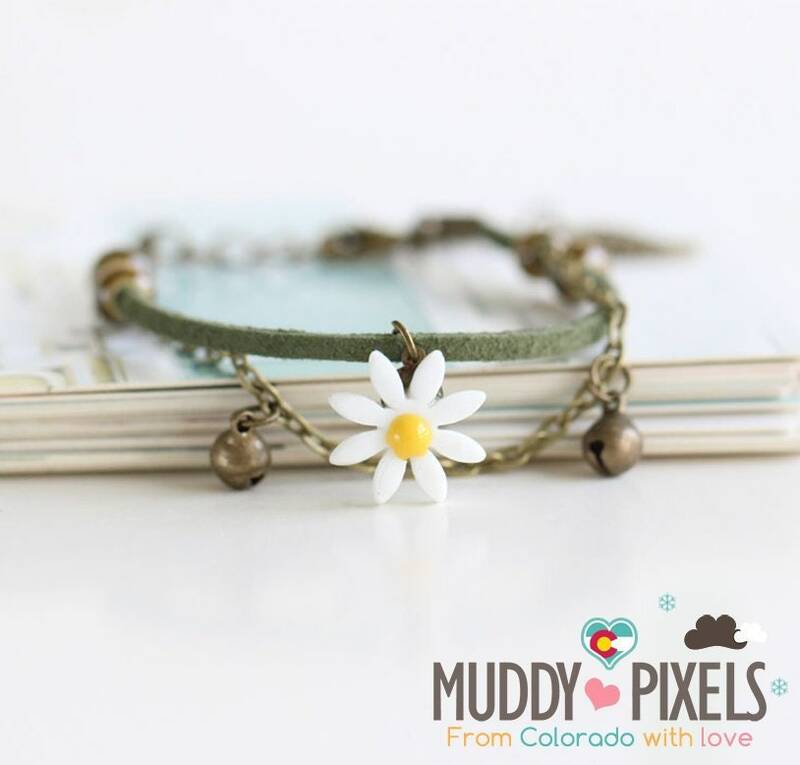 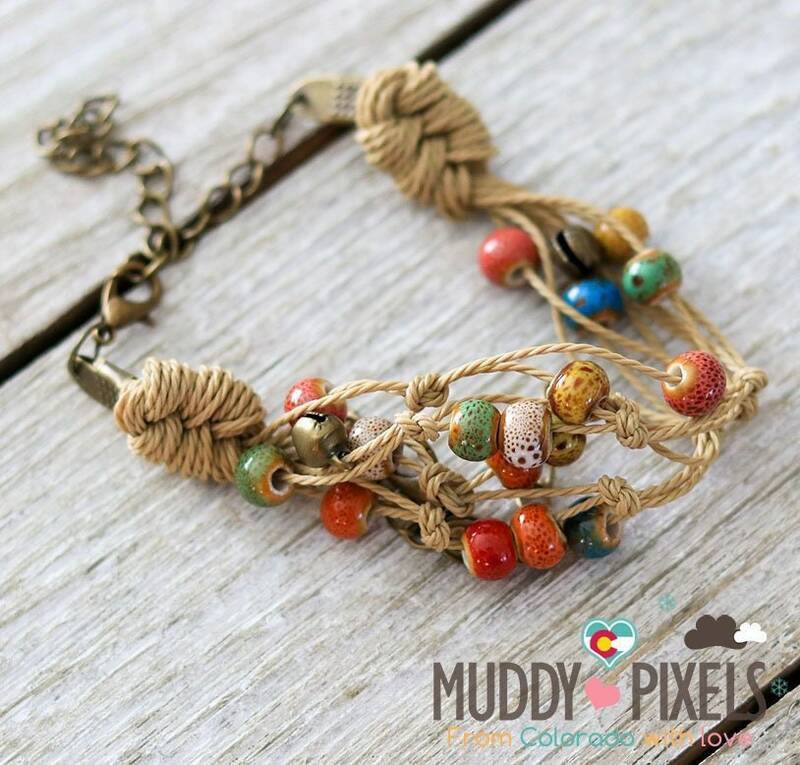 Cute little boho style ceramic beaded bracelet or anklet! 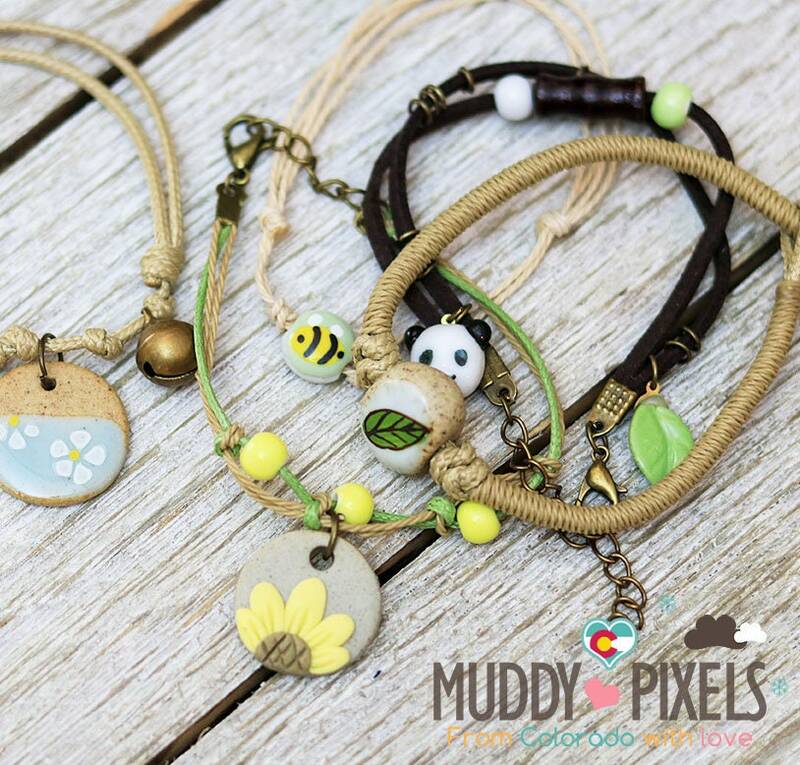 Secondary photos shown reference other styles similar we may have in the shop!